LeBow’s Business Analytics Speaker Series is a forum sponsored by the Drexel Business Analytics Association and organized in collaboration with the Dornsife Office for Experiential Learning. Leaders in the industry share valuable insight on implementing and managing analytics projects, their expertise on quantitative methods and software, and advice for future analytics professionals. Aligned with LeBow’s strong focus on experiential learning, the Speaker Series is an important complement to the curriculum of the Business Analytics programs. Events are open to the public, and we invite students, alumni, and analytics professionals across the Philadelphia region to attend with the goal of creating a community of learning. 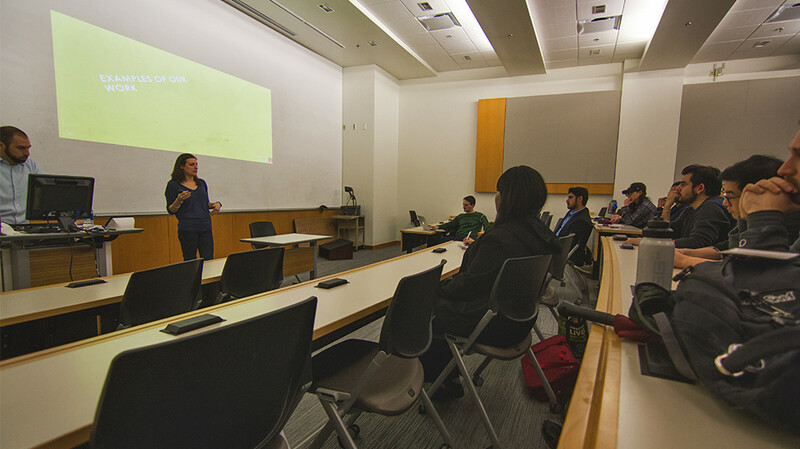 If you have an interest in attending an event or participating as a speaker, contact Diana Jones at dej36@drexel.edu. LeBow’s Business Analytics Speaker Series features industry professionals who share their valuable industry insights, experience and expertise. 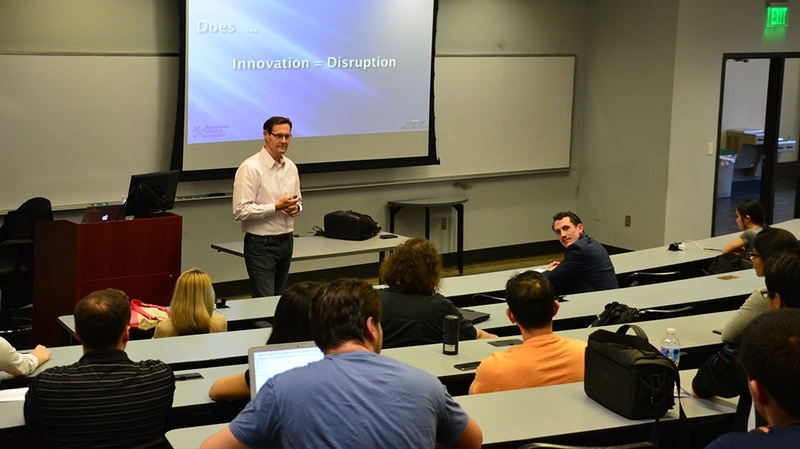 Bill Powell of ARI Global Fleet Management Services spoke to LeBow students as part of the Business Analytics Speaker Series, sharing how analytics impact his work. LeBow’s Business Analytics program welcomed Yasmine Ndassa, PhD, of Comcast, to present to students as part of the Business Analytics Speaker Series. Keri Hettel, VP of Analytics, and Mike Sarnoski, Senior Business Analyst, visited LeBow to discuss their use of predictive analytics to make smarter business decisions at Razorfish Health.